Cilosta® is indicated for the reduction of symptoms of intermittent claudication, as indicated by an increased walking distance. 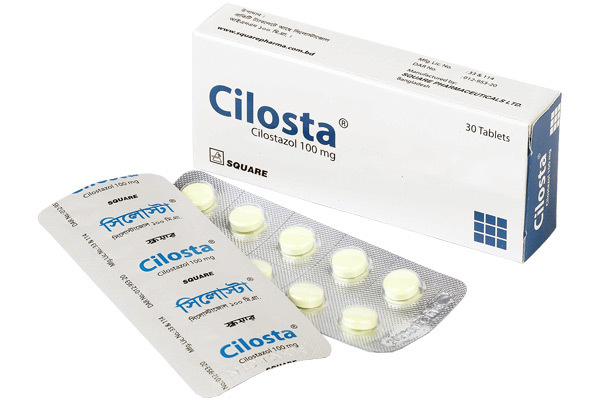 The recommended dosage of Cilosta® is 100 mg bid, taken at least half an hour before or two hours after breakfast and dinner. A dose of 50 mg bid should be considered during coadministration of Ketoconazole, Itraconazole, Erythromycin, and Diltiazem.